The popular basil essential oil contains powerful anti-inflammatory and antibiotic properties. 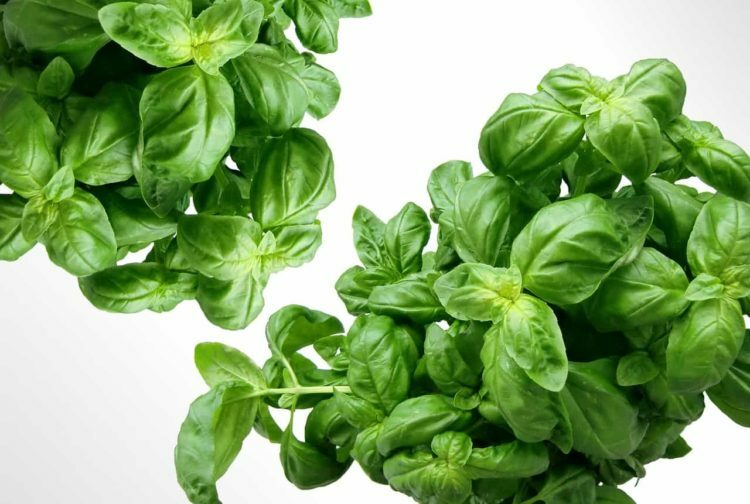 Within this guide, you’ll learn a great deal more about basil essential oil, and its health benefits and uses. This culinary herb, often referred to as great basil or even Saint-Joseph’s wort, derives from the herb of the Lamiaceae family. It is believed that the plant originates back to India, since it has been cultivated in the country for more than 5,000 years. 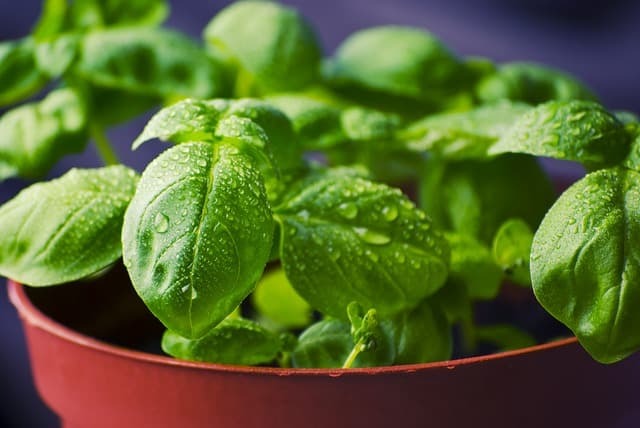 Today, basil has a wide variety of purposes ranking from medicine to cultivation. If you suffer from dull skin or flat hair, add a little basil oil to your regime. Massage it into the skin and hair, to enhance the overall appearance. 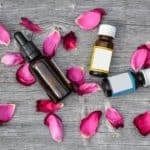 Recently, more health and beauty products contain basil essential oil, because this type of essential oil can turn your dull skin into something extraordinary. 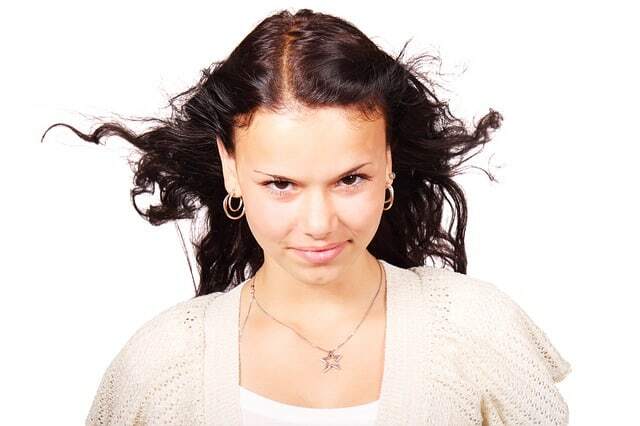 Millions of people all around the world suffer from severe acne and other embarrassing skin problems. Many over the counter medications can improve the problem to some degree, but some techniques work better than others. Basil oil has proven time and again to be very effective for combating a wealth of skin problems, including acne. If you rub the oil onto your skin, it can help diminish the visibility of your acne. With persistence and patience, the oil may get rid of the acne completely. Issues with your digestive system can create lots of problems such as constipation, stomach cramps, or even indigestion. To soothe your stomach problems, try basil essential oil. When utilized as a tonic, this oil calms the stomach and improves your body’s digestive capabilities due to its carminative properties. Moments after ingesting basil oil, the gas in your stomach should diminish and you’ll begin to feel a little better. Everyone suffers from the common cold at some point, so it is pertinent to prepare in advance in order not to miss work or school. However, there are very few, if any, good natural remedies for the common cold. Basil essential oil is a great option for people suffering from the common cold. The oil’s antispasmodic properties give it the ability to put a halt to the cold in its tracks! And better yet, you’ll never have to worry about feeling groggy the next day since basil essential oil has little to no ill side effects. 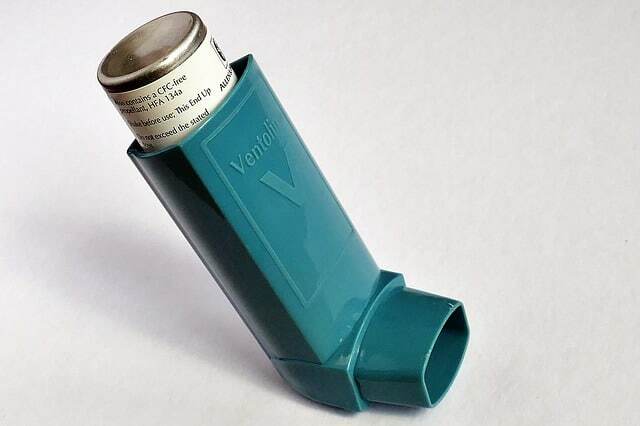 Do you have a difficult time breathing, due to your asthma? You’re not the only one. The next time you begin to feel like you’re having trouble breathing, you should consider reaching for a little basil essential oil. 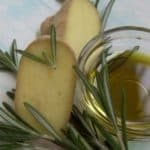 This specific oil is very effective for relieving the discomfort related to coughs, sinus infections, bronchitis and asthma. 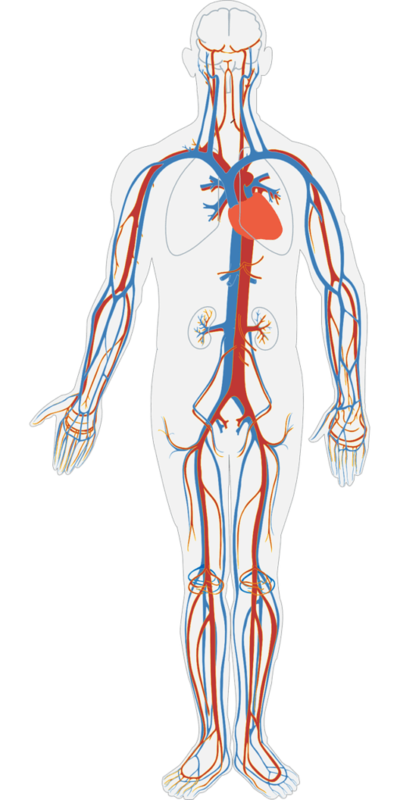 Poor blood circulation can cause serious problems. This can eventually lead to your limbs tingling. 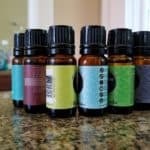 To prevent additional problems, you’ll want to use this essential oil. It is capable of improving blood circulation, while also optimizing your body’s metabolic functions. Whether you’re suffering from headaches, arthritis or an old sports injury, you should definitely try basil essential oil. This oil is very effective for alleviating pain. Over the years, the oil has been used for the treatment of various problems, including scars, wounds, headaches, sprains, and arthritis. The next time you begin experiencing intense pain, you should try to dull it with basil oil. You are probably already well aware of the fact that certain foods can get contaminated. 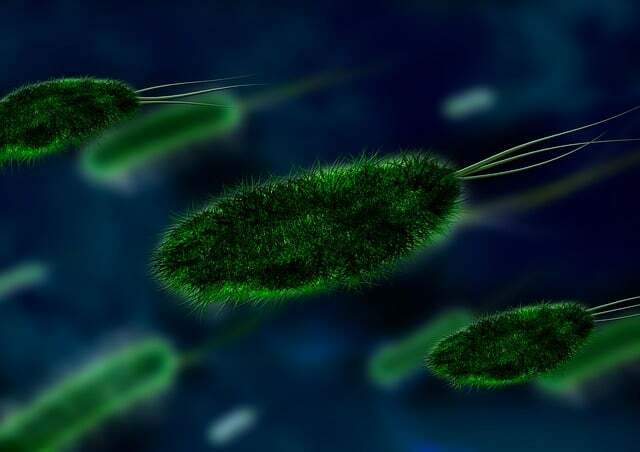 Sometimes, it is fairly easy to determine when this happens, but there are other times when you might consume food that is contaminated and not even know it. In 2001, a study conducted by The Journal Of Food Protection actually proved that basil oil has the ability to kill and control the growth of several dangerous microorganisms that can be present in contaminated foods. 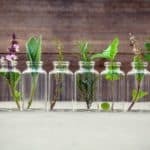 In fact, the study showed that basil oil was capable of fighting off three different strains of fungi and six different forms of bacterium. Everyone has those sluggish days when they just feel like they didn’t get enough sleep the night before. Unfortunately, there are individuals out there that have to live with these types of conditions every day. However, basil oil not only can provide you with natural uplifting energy, but it has the ability to fight off chronic fatigue, sluggishness, and adrenal fatigue. Along with this, it has properties that can enhance your mood as well as your mental alertness. 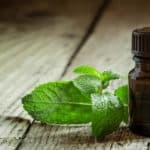 If you find yourself in a situation where you are feeling tired, sluggish, or just need some extra focus, just dab a little basil oil on your wrists, back, or chest and you should notice a difference right away. Do you have a bad case of swimmer’s ear or just got a nasty ear infection that won’t go away? Simply combine basil oil with coconut oil and rub a little behind your infected ear. You will be surprised at just how fast the swelling and pain goes away. Know of any other health benefits or uses for basil essential oil? Share them in the comments section below!